Exclusive to All-Access Festival Pass holders, the best way to experience HRFF28! Bank of Hawaii presents the 28th annual signature Red Carpet Event, an all-evening affair with a hosted bar by Hula’s Bar & Lei Stand, and tasty bites from Honolulu’s most popular eateries including Rum Fire Waikiki, 12th Ave Grill, Bills Sydney, Baker & Butcher, Chef Chai, freshBOX, PF Chang Waikiki, and Roy’s Waikiki. 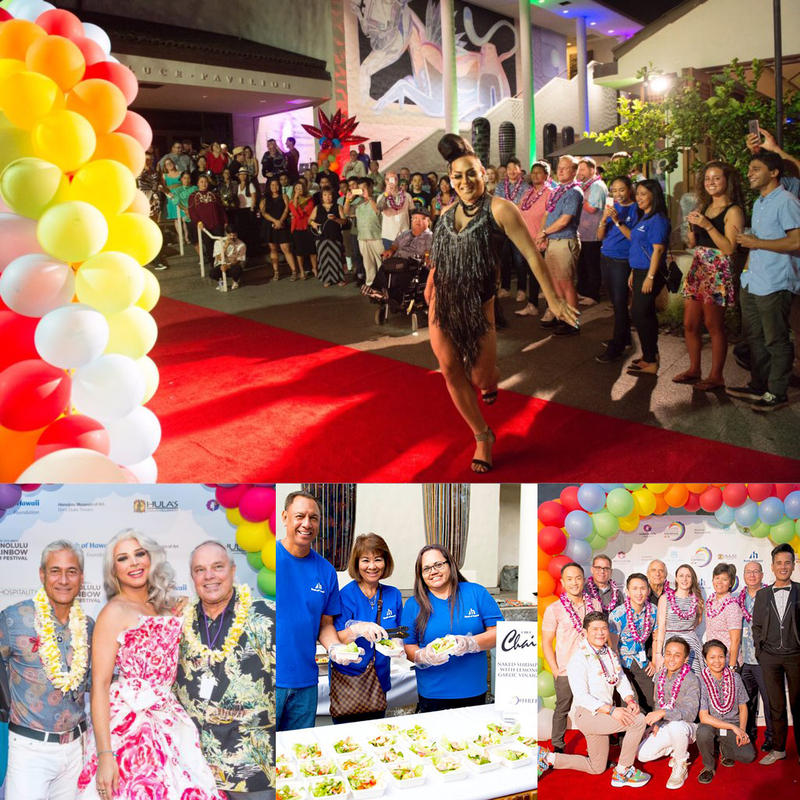 KITV news reporters Brenton Awa and Moani Nabarro will MC the event, so come out for great evening of mixing and mingling with glamorous delegates, celebrities, actors, and filmmakers. To attend our Red Carpet Event, get your All-Access Festival Pass HERE.